THIS EVENT IS SOLD OUT. Should any tickets be returned by current ticket holders, they will automatically become available for resale at Brown Paper Tickets. This is the only way to acquire tickets, so please check Brown Paper Tickets periodically for availability. 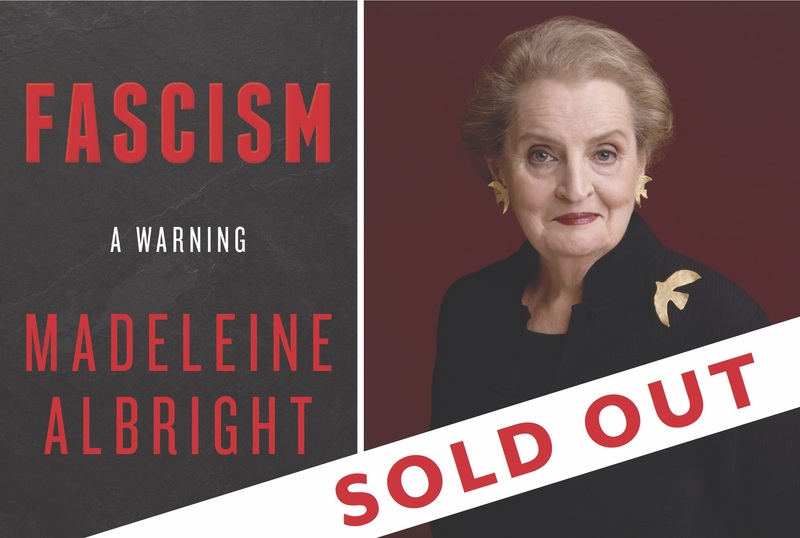 Bookshop Santa Cruz presents an evening with Madeleine Albright, the United States' first female Secretary of State, who will speak about her book, Fascism: A Warning, a personal and urgent examination of fascism in the twentieth century and how its legacy shapes today’s world. Secretary Albright will be in conversation with UCSC alumna and Pulitzer Prize-winning journalist Martha Mendoza. 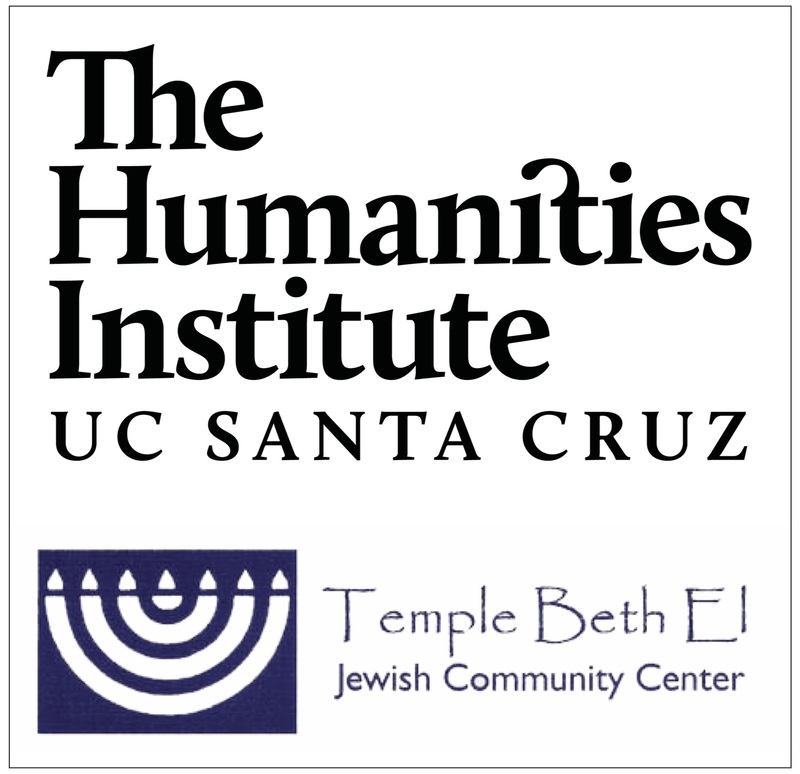 This ticketed event will take place at Kaiser Permanente Arena and is cosponsored by The Humanities Institute at UC Santa Cruz and Temple Beth El. Of all the unanswered questions of our time, declared George Orwell in 1944, “perhaps the most important is: What is fascism?” Madeleine Albright has an answer—not as an explanation of the past, but as an omen for the present. 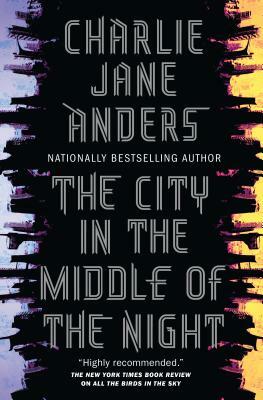 As she shows with insight, humor and personal storytelling, fascism not only endured through the twentieth century but now presents a more virulent threat to peace and justice than at any time since the end of World War II. Martha Mendoza is a two-time Pulitzer Prize winner whose reports have prompted Congressional hearings and new legislation, Pentagon investigations, and White House responses. She was part of a team whose investigations into slavery in the Thai seafood sector have led to the freedom of more than 2,000 men. 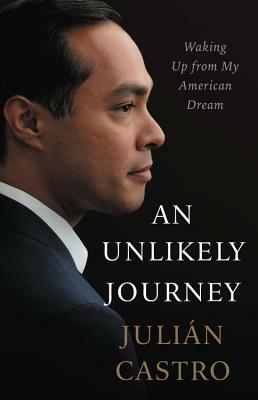 During her Associated Press career, she’s been based in Mexico City, Bangkok, Silicon Valley, New York and New Mexico. A proud Slug, she graduated from UC Santa Cruz in 1988 and has been teaching in the Science Communications program for more than a decade. She’s an advocate for accurate journalism, government transparency and the public’s right to know. Tickets are $23.00 and include one ticket to the event and one presigned paperback copy of Fascism: A Warning. Tickets are available through Brown Paper Tickets, while supplies last. Books will be distributed at the venue.